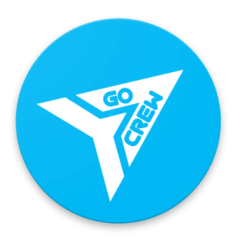 We are happy to announce the release of the Go Crew 4.8. It was a long work and hopefully will help more people than before. More secure, fast, awesome design, easy to use, very user-friendly. ??? 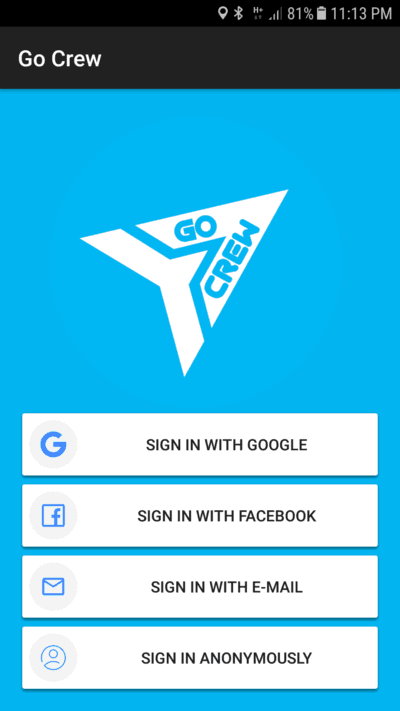 Go Crew 4.8 Version OUT NOW ??? Now maybe you have some questions regarding your profile or your crews. simply as anonymous. The old one will not be available anymore. 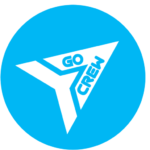 Now the existing crews/groups that were created will still be there, and you can join anytime. After the update, if you are using the Free Version you won’t be able to create any more new crews. Only Premium users will have access to this feature. 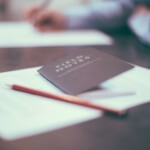 Our story and how it all started ?